3D Printing – Rocks! – No, not rocks. Rocks! What does Vectors per Pixel mean? I get lots of people asking me to print their lithophanes for them as they don’t have a printer. They can be all over the world, so this is a little impractical. 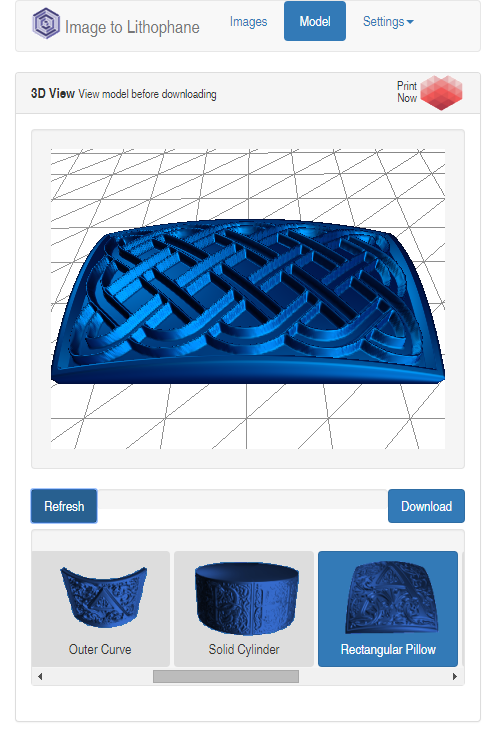 3D Hubs recently opened their API to external partners, so it seemed like a good idea to integrate their printing service directly into the lithophane app. 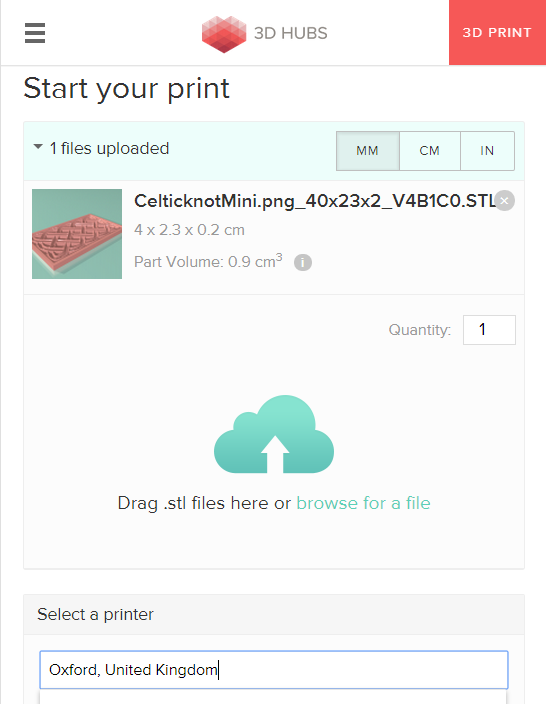 Now, when you have a model generated, a “Print Now” icon will appear in the top corner of the model viewer and you can click on it to upload and print your model right away. Once you have uploaded your model, you will be redirected to the 3DHubs website and your model will be in your shopping basket. I’ve changed a few things about the lithophane site to make it more responsive to platform changes i.e. different browsers, operating systems and mobile platforms including phones. I started out using Angular to simplify some of the repeated sections and data binding, then I added bootstrap to make the UI consistent across all the platforms. 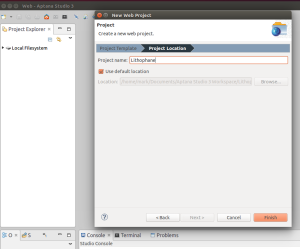 This meant I had to include JQuery as well. I must admit, it’s all getting a bit heavy for a single page app that just converts one file to another! I will revise this, I can conditionally select the bits of bootstrap that I use and I think I can safely remove some other bits an pieces that aren’t used (and probably never will be). This will happen over the coming weeks. I have added a few new features though, the ability to repeat the image across the surface in both the X and Y direction (you can also mirror and flip alternate images so that the edges tile cleanly) You can choose whether the model updates automatically each time you click an image and if the model downloads after each update AND you can also choose ASCII STL files if you’re using IE and you like large files. 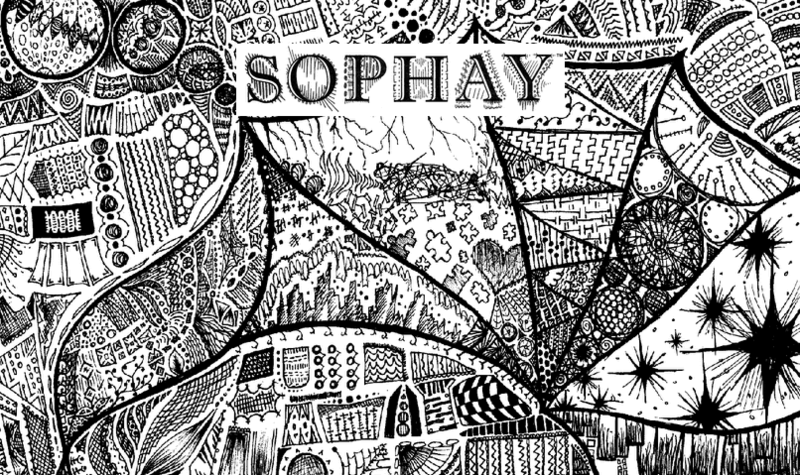 Hope you like the changes and that it’s not too confusing. P.S. I’ve moved all the text and settings into a separate file so that it can be translated to another language. Let me know if you’d like any help doing this and I’ll send you some information. We have our rectangular flat lithophanes for putting in the window. Now we’re going to bend the lithophane surface so that we can produce curved ones including bending it 360 degrees into a cylinder for panoramic photos. We can then produce single panoramic cylinders for 360 degree images or put a series of lithophanes in a circle to produce a cylindrical photo album. It doesn’t take much imagination to see how curved lithophanes can be incorporated into lamps, rotating displays, light shades, dioramas, printing wheels, embossing tools, etc. 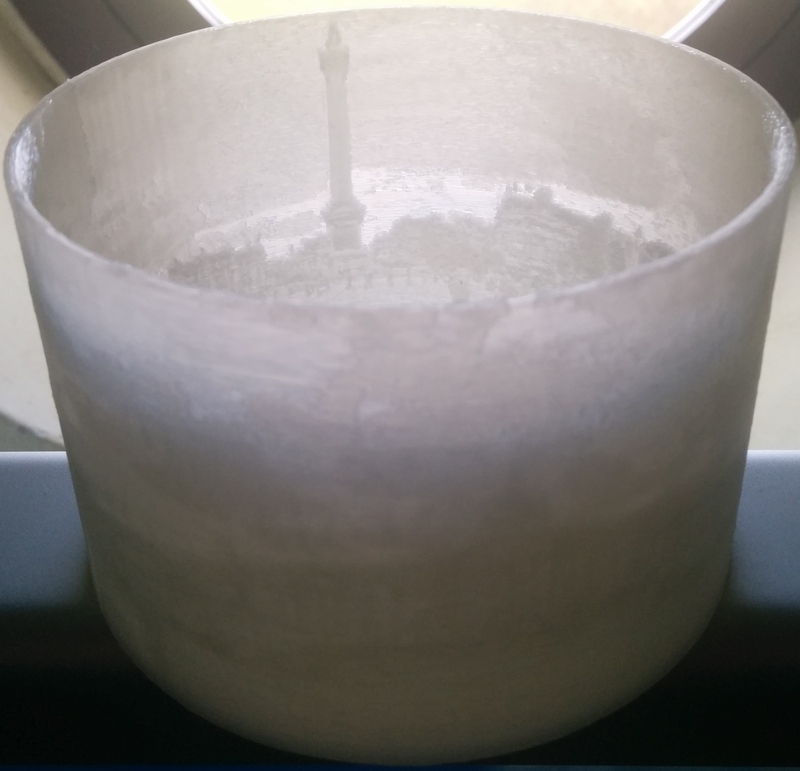 So, how to convert our flat lithophanes into curved ones? Well, it doesn’t take much. We have a series of x,y,z points on the surface of our model, if we push the x and z coordinates off the flat by adding an offset based on a curve that meets our dimensions, we’ll have a curved lithophane. There are a few things we need to calculate. if, for instance, we want to produce a lithophane that occupies a 30 degree arc, we need to know where the centre of that arc would be and the radius of the arc so that we can calculate the offset to apply to each point on the surface. Adding these lines into the processVectors routine that calculates the vectors from the 2D height map, allows us to create curved lithophanes, all we need to pass in addition to the original parameters is the curve. we can add a little extra functionality by allowing the curve to be negative as well as positive. This will allow us to produce curved lithophanes with the detail on the inside or the outside. I hope you find this useful, my daughter has had all sorts of ideas regarding incorporating images into 3D designs, so there will be more to come. 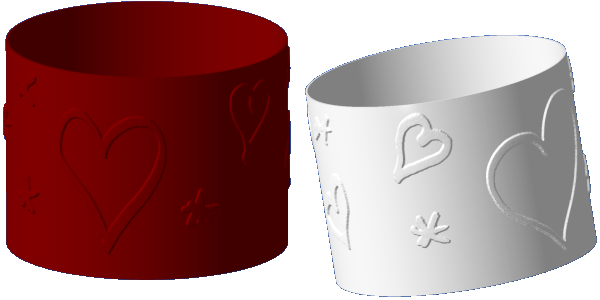 Maybe you can produce a series of photos for a loved one arranged into a cylinder with an LED candle just in time to save having to think of an alternative by February 14th? Or maybe make a roller for lino style printing, there are so many cylindrical things you can make better with a little texture. I’ve been asked to explain the “Vectors per Pixel:” parameter. If you were to reproduce this as a lithophane of the same dimensions, i.e. 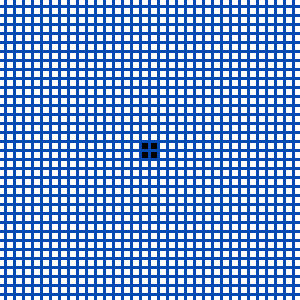 1 pixel = 1 mm (30mm x 30mm), at 1 Vector per Pixel, a grid of points 30 by 30 would be created in the X and Y planes, each point (called a vector) would be placed in the centre of the pixel and its Z (height) would be set based upon the inverse brightness of the original image. Each of those points will then be converted into a surface of connected triangles. For square areas such as our 2 by 2 pixel black dot, the 1 vector per pixel looks OK, but as you add more complex patterns, this is often too coarse for most images. Although the 5 Vectors per Pixel looks best, this quality is unlikely to be achieved by an FDM printer and the number of triangles is very large causing the STL file and the processing time to increase enormously. 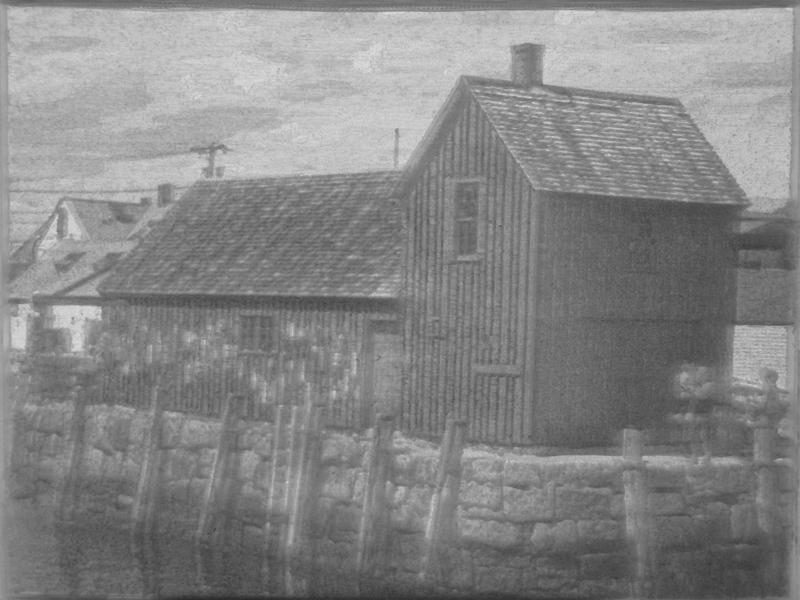 The output quality also depends on the original image and the output size you select, so it’s not possible for me to specify exactly what settings you should use, it all comes down to your preferences, the printer being used, how you are going to print the lithophane and how long you are prepared to wait to process the image into a print. Posted on 21st January 2015 21st January 2015 7 Comments on What does Vectors per Pixel mean? When people say that you can learn to ‘code in a day’, I think it’s like telling someone they can learn a new language in a day. You might learn a few phrases and get a feeling for how it might suit you, but you are hardly going to translate War and Peace into Cherokee after a day’s tutorial. One concept often skimmed over when learning how to program is “Technical Debt”. Technical debt is a term that refers to all the temporary expedients used when programming a task that help you provide it quickly and allow for experimentation and research but don’t meet basic standards for maintainability, reuse or stability. Technical debt builds up while you program and must be paid back at some point (generally re-factoring and documenting). If technical debt is allowed to build too high, the software becomes unmaintainable and eventually becomes so bad that it would be quicker to re-write it than fix it. Technical debt is often overlooked when shipping software, you get the product just about ready, someone sells it and you ship it. Nobody wants to spend any more money fixing things that don’t appear to be broken and if there are too many areas to correct, you won’t be able to spend anywhere near the amount of time needed fixing the things that nobody seems to care about – until the bugs start piling up and someone goes looking for who to blame. The trick is to regularly factor technical debt into your development plans, you know it’s going to happen, you know it shouldn’t get out of hand and if you allocate time for it (usually after a feature delivery, before the next features are added) then nobody complains about the time it takes and the resources it consumes. At the end of the day, you will have a product that you’re proud of and anyone who ends up looking after it or building upon it will thank you for your effort (sometimes that will also be you, some years/months down the line). So, why am I telling you this? 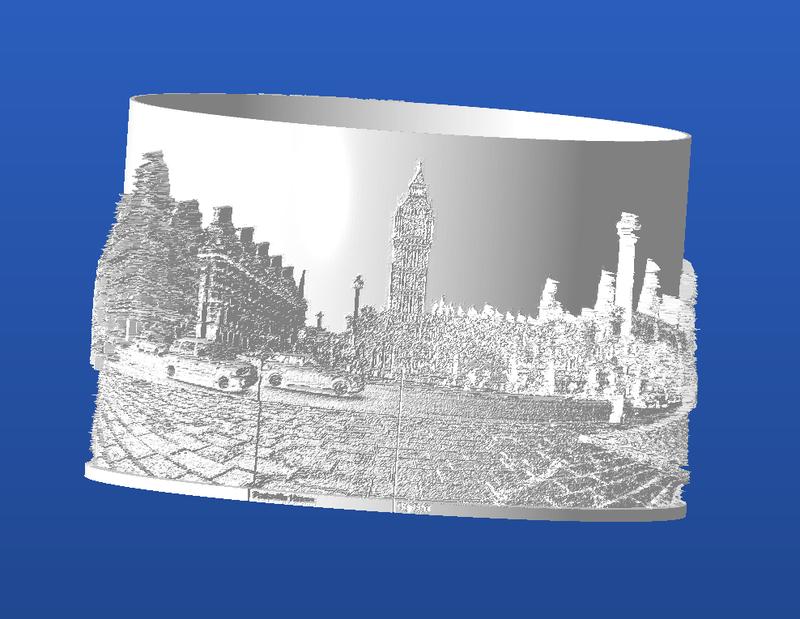 Well, I have just put together the lithophane utility. It works, people are using it and it’s just a quick hack, so I could move on to the next thing. BUT, there are some things that don’t quite work as I’d like, some pieces of code that I cut and paste and squeezed into the rest of the code don’t comply with the naming conventions or code style I’ve used and there is a big problem with the structure of the code in terms of reuse and readability – much of it is a long way from good practice. I will quite probably re-use much of this code in the next utility, so it’s important that it is a stable platform to work on and as one of the intentions is that people should be able to adapt it, it needs to be readable, well-structured and documented. After-all, we all have to pay the piper. So for the next few days, I’m going to re-factor and document – pay back some of the technical debt. If I think there’s anything significant in the changes, I’ll write it up for you to read. 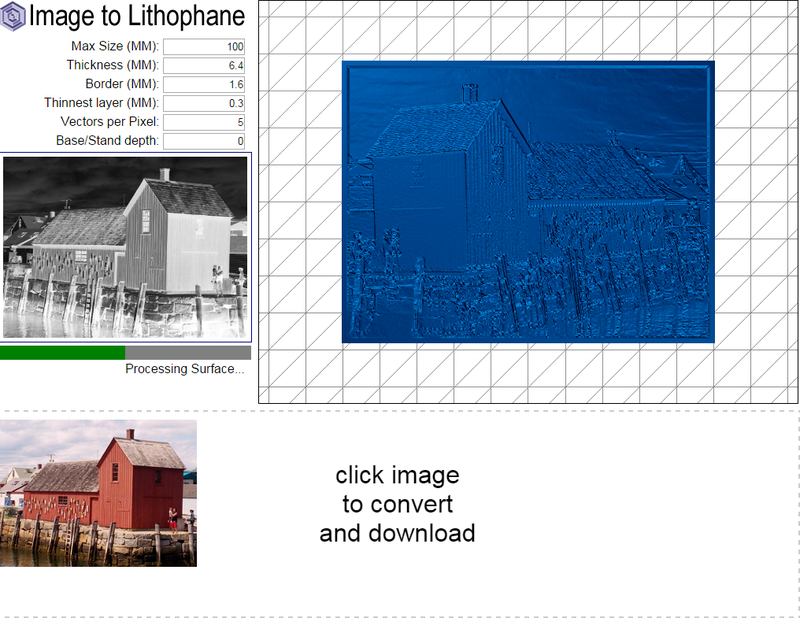 With panels to allow you to set the output dimensions and quality, view the monochrome 2D brightness reference image, view and zoom around the generated lithophane and Drag & Drop images from you computer. Max Size – the largest X or Y dimension of the output lithophane. 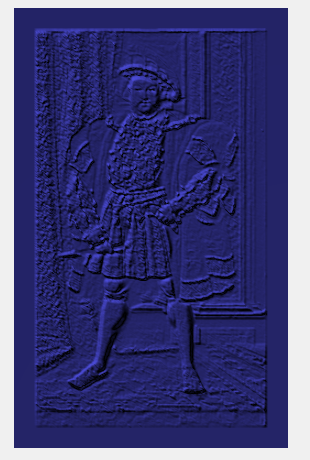 Thickness – the maximum Z dimension of the output lithophane. Base/Stand depth – I added this for RichRap, he likes to have a small stand on the base when printing vertically. I haven’t used it as all the test prints I performed all stood on their edges quite happily without a stand. Once you click on an image that you have dropped on the lower panel, the progress bar is updated to show you the conversion progress and once it has displayed the 3D view, the software converts the data into an STL file and initialises a download. 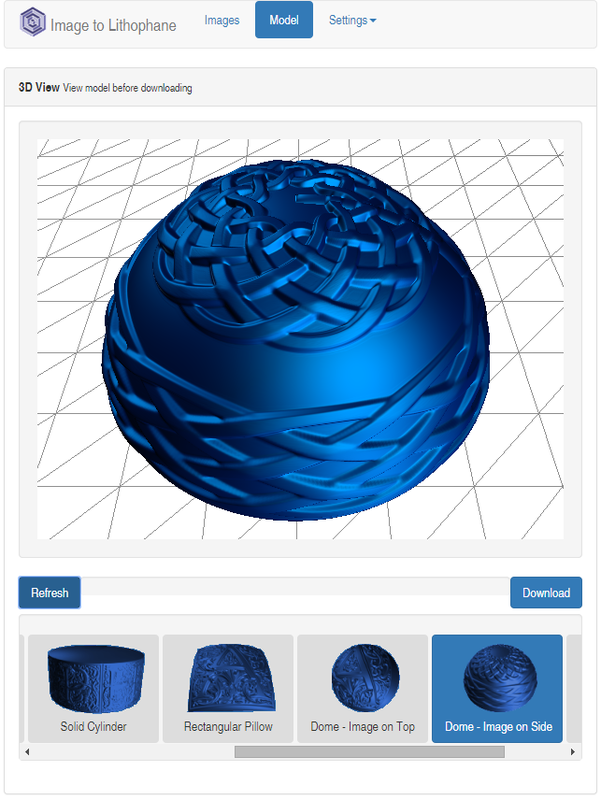 Downloading – initialising a download of the STL Blob. All of this happens on your machine with nothing being transferred over the internet, so it’s quick and private with no cloud access or spam emails to worry about. The source is available here if you’re interested in the details. The Stand will be the same thickness as the border, unless the border is 0 in which case it will be 2mm thick. So, let’s finish off and populate the function to produce a lithophane. There is a type of geometry in three.js called ParametricGeometry that lends itself very well to our task. ParametricGeometry is an object that creates a planar structure like a terrain with a set width and depth, but calls a function for each pixel to determine the height of each each point on that plane like a 3D landscape with hills and valleys. The function called (for each point in the plane), takes two arguments, u and v, each of these is a value between 0 and 1 where 0 is the far left/top of the image and 1 is the far right/bottom. Given these parameters, the function should create and return a 3D vector containing the x, y and z co-ordinates of the referenced point. // without actually adding it to the DOM. // before it can be clicked. 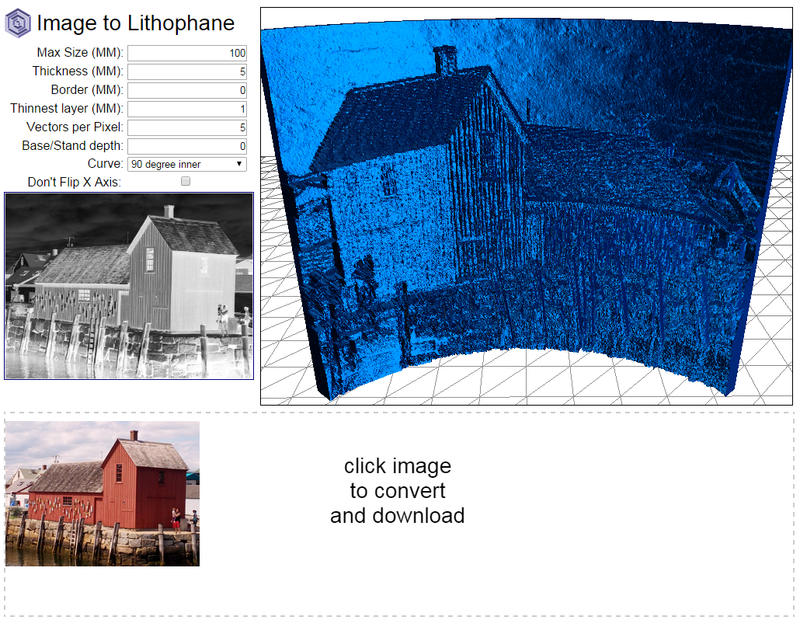 The finished version allows you to drag an image from the desktop and sends back the Lithophane as an STL to your download folder. So, how do you convert an image to a Lithophane? In short, you take your image, convert it to monochrome, invert it and then use the brightness of each pixel as the height of the output. Load a coloured image, convert the brightness of each pixel to monochrome and then use its negative. 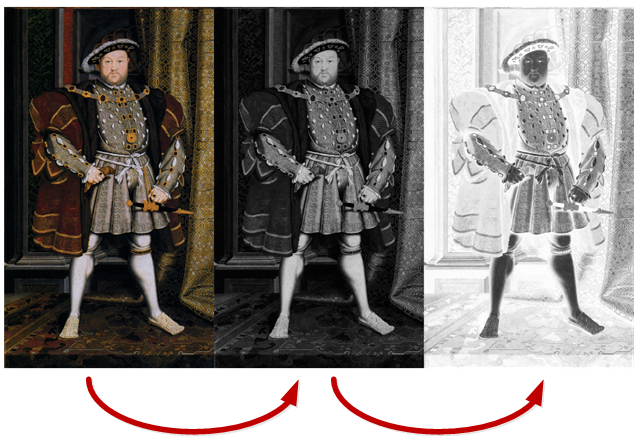 If we look at a pixel in the middle of Henry VIII’s forehead, we can see that the pixel has the values of C5 for Red, A6 for Green and 9B for Blue that is 76% of full brightness on the red channel,68% on the green channel and 60% on the blue. 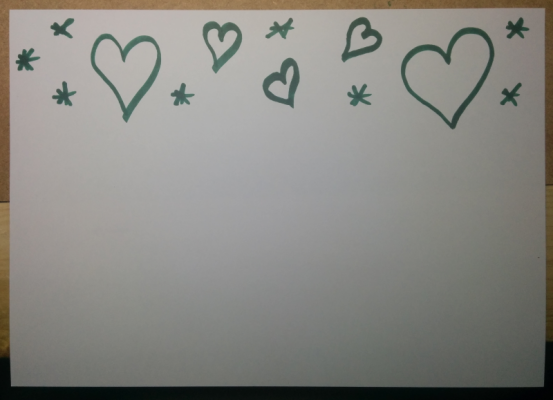 To convert this we could average the three values and put that value into each channel, but the human eye sees each of the colours slightly differently, green appearing much brighter than blue for instance. In fact we see brightness in approximately the proportions R=30%,G=59%,B=11% so multiplying the colour channels by the 0.3,0.59 and 0.11 respectively and adding them together gives us a much more realistic monochrome image. You’ll note in the second image, the red,green and blue channels are now all the same and we have effectively reduced the image from 24 to 8 bits in resolution, this will help save some space and speed up processing. Will give us a lithophane that is 0.2mm thick at its thinnest point and 12.9mm thick at its thickest. Which version you use will depend on your image and how “rough” it is, although the smooth version looks nicest, you may find that there are lots of small high or low features they become very small spikes and do not print well. On the other hand, the array of cube pixel towers may take a long tome to slice. We will develop both of these methods and see how the look in practice. So lets start by writing the code for the 2D image processing. 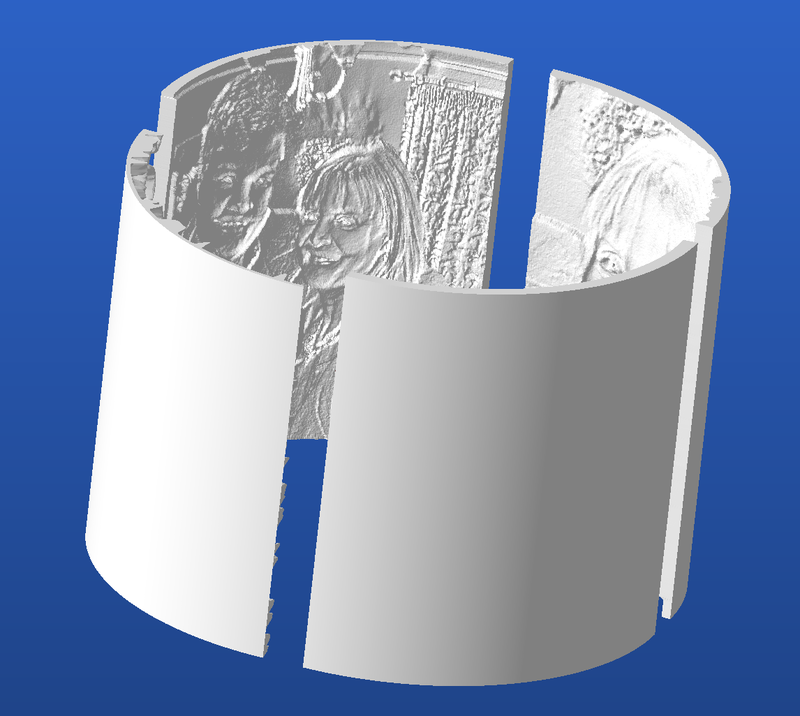 Posted on 2nd January 2015 7th January 2015 1 Comment on So, how do you convert an image to a Lithophane? On the Lithophane project, create a CSS and a JS folder (right click->New->Folder) under CSS create main.css and under JS, main.js (right click->New->File). Double click on Index.html and you’re ready to start programming. Save all the files, select the tab containing index.html and click the green run icon to see that you have everything setup correctly. 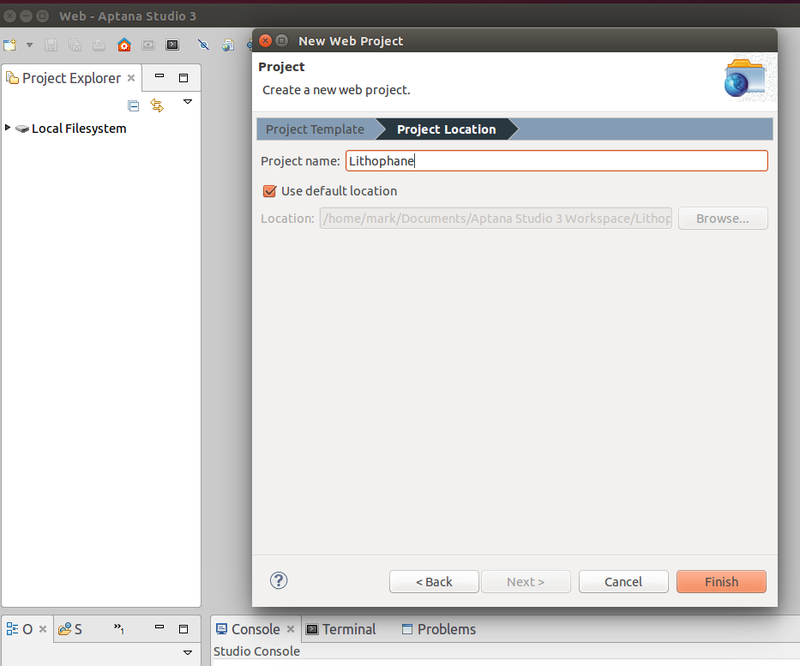 Time to start some real programming!